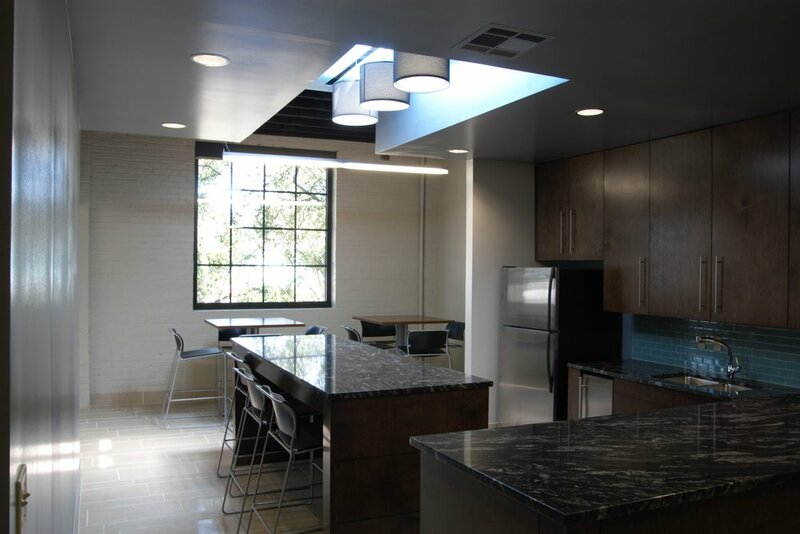 Holden Architects was actively engaged in the renovation of the entire building interior, roof replacement, window replacement, HVAC, electrical, plumbing, fire protection and finishes. 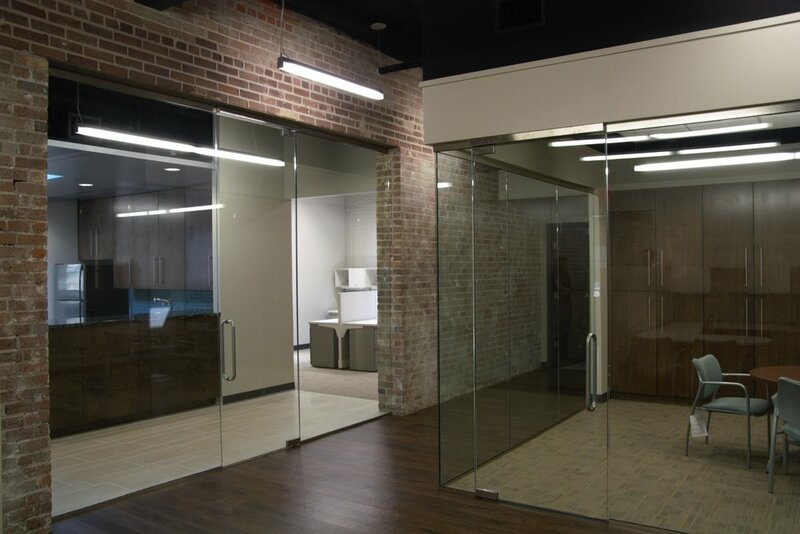 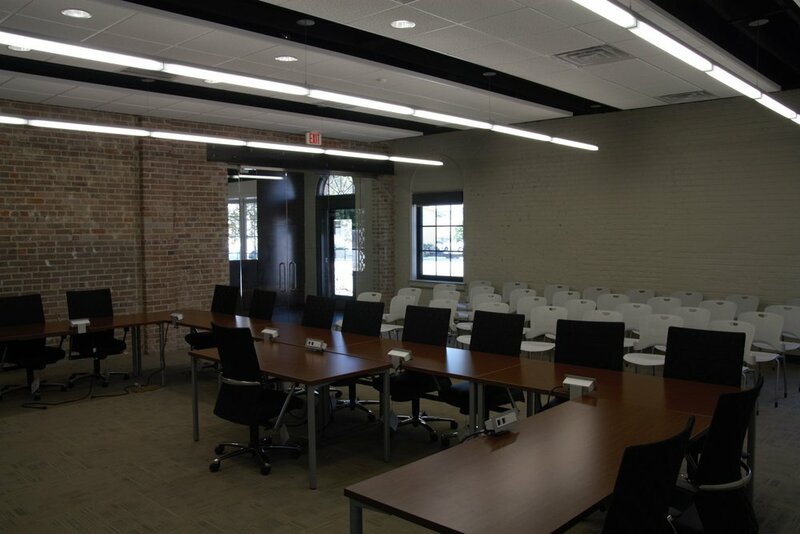 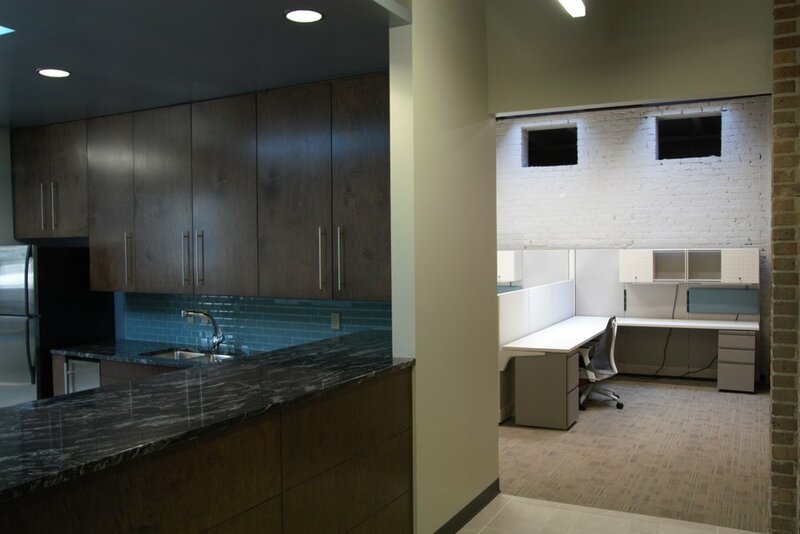 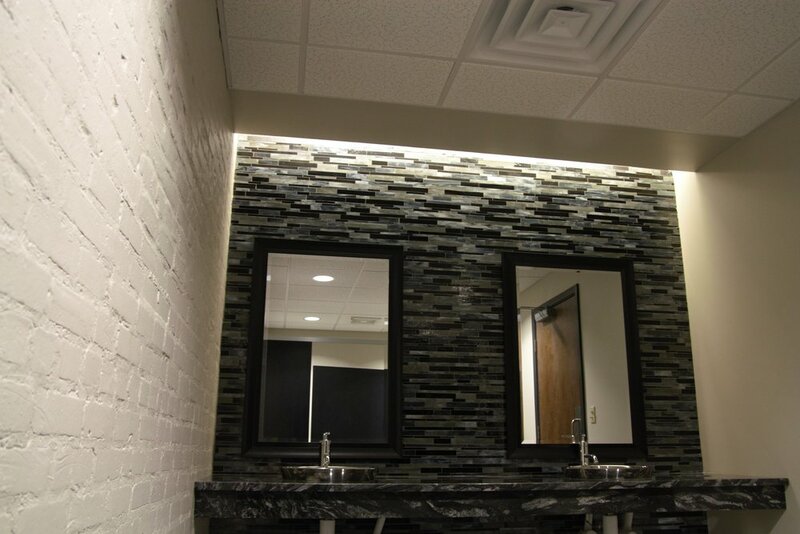 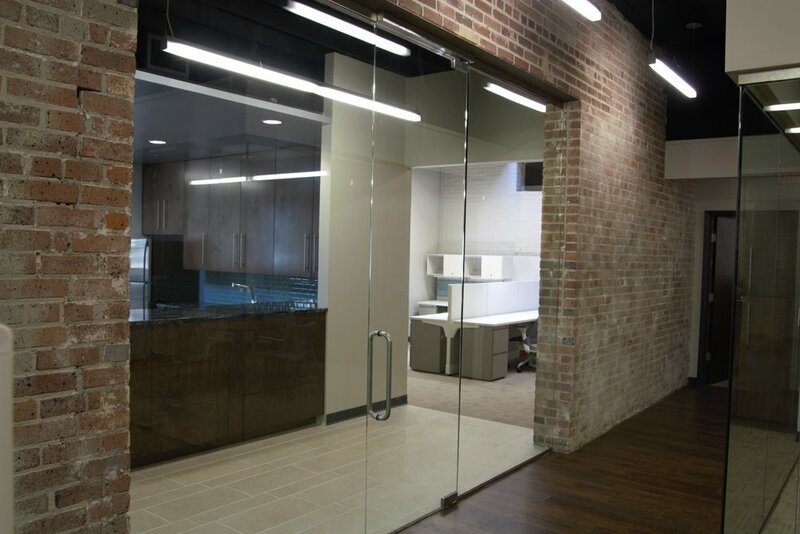 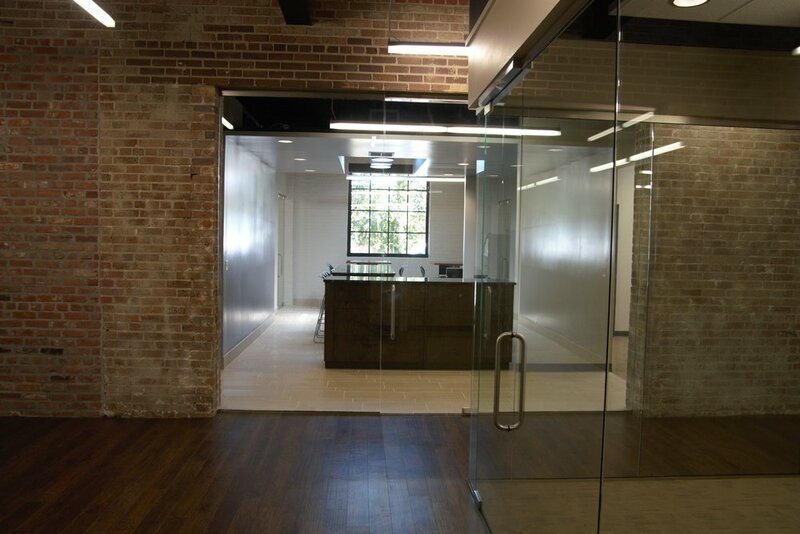 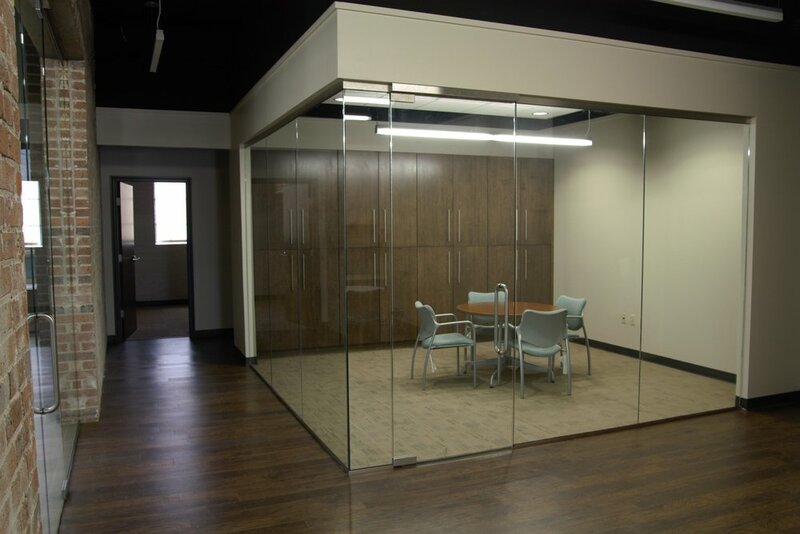 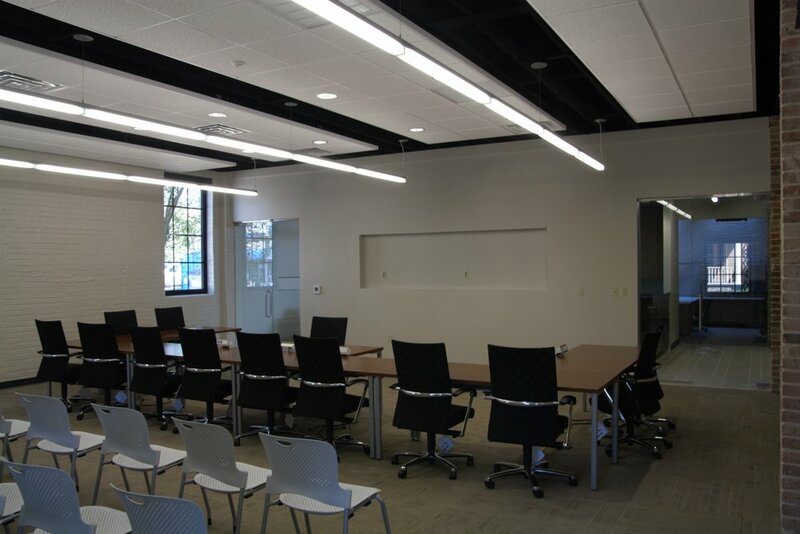 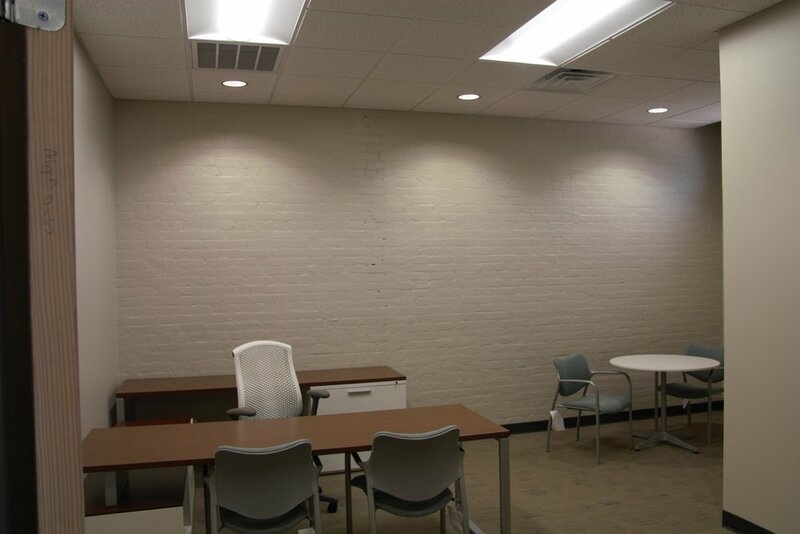 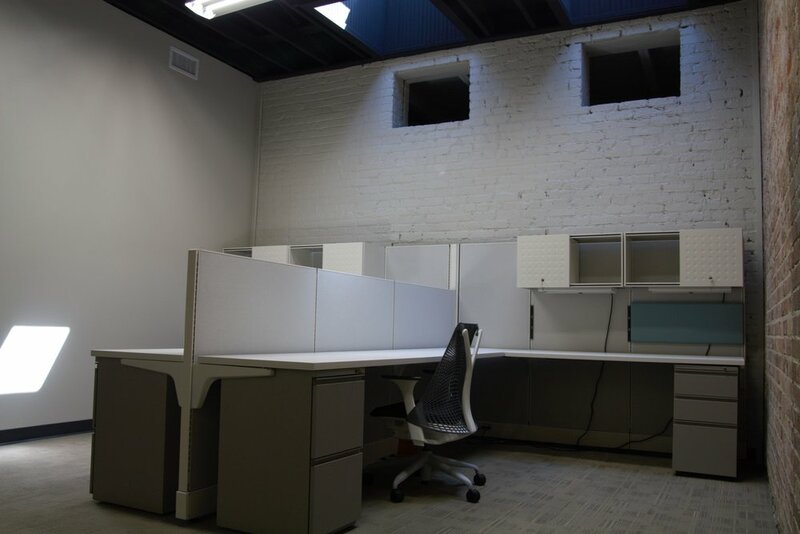 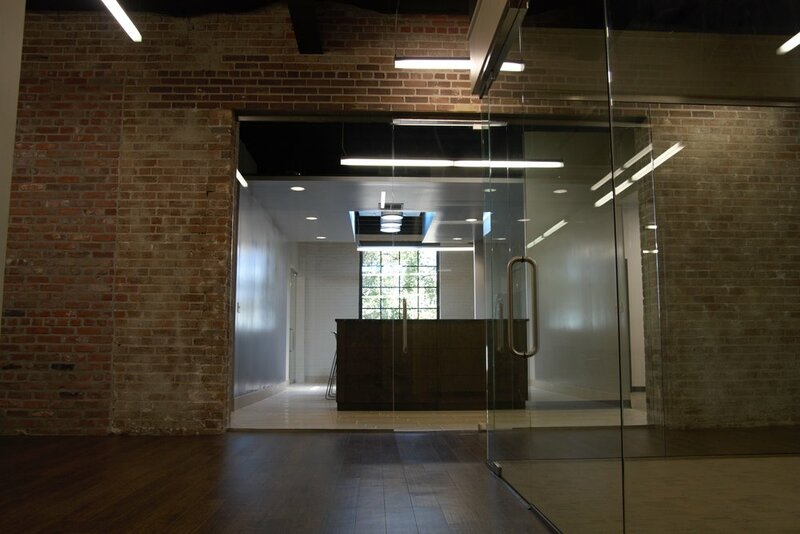 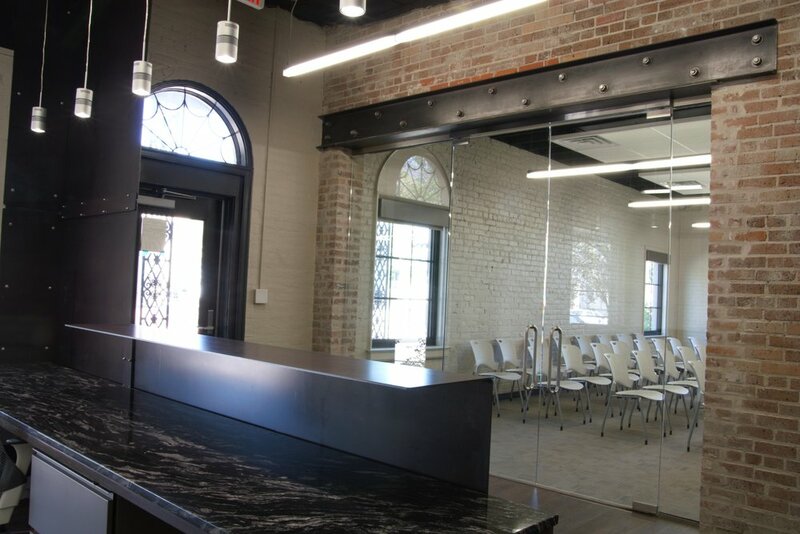 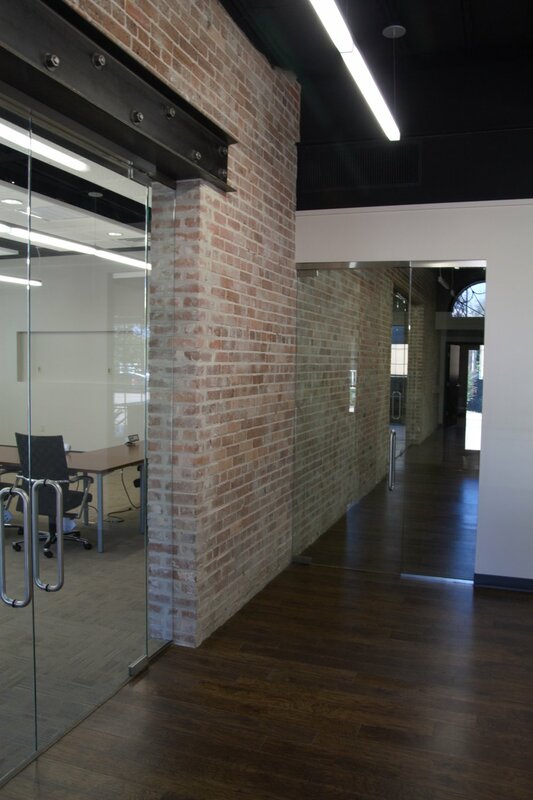 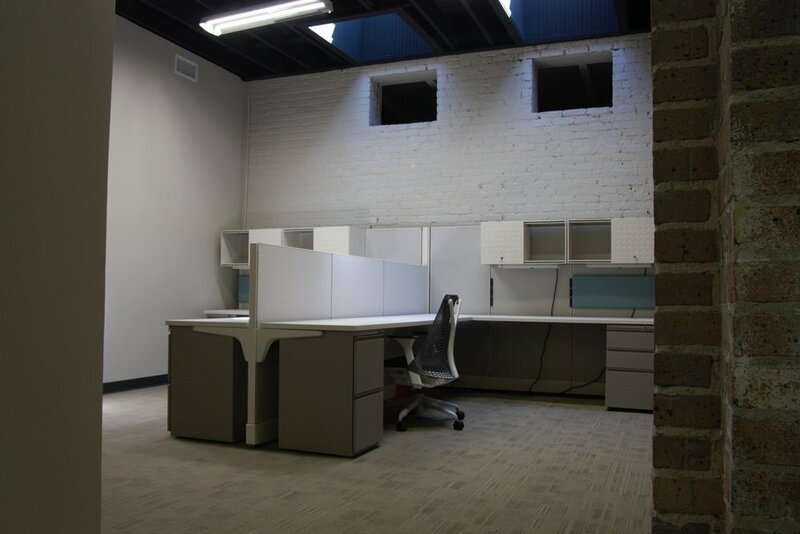 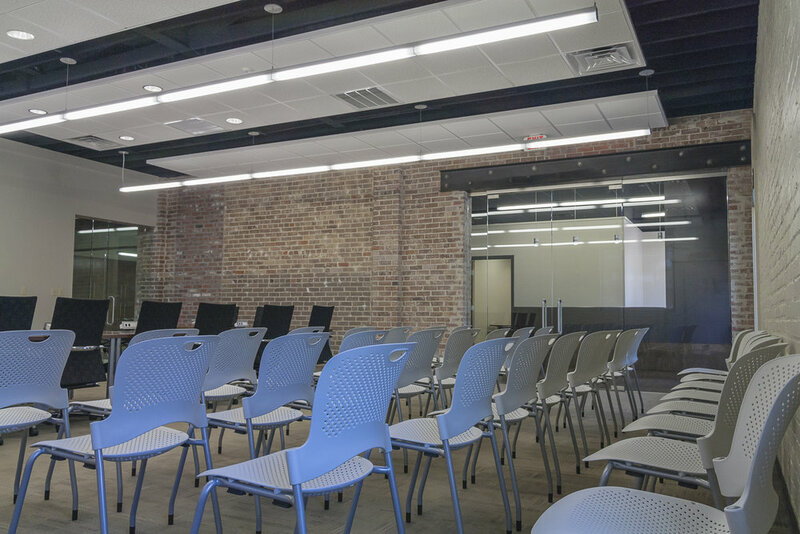 Our firm was asked to closely examine the existing building and renovate the space to ADA compliant. 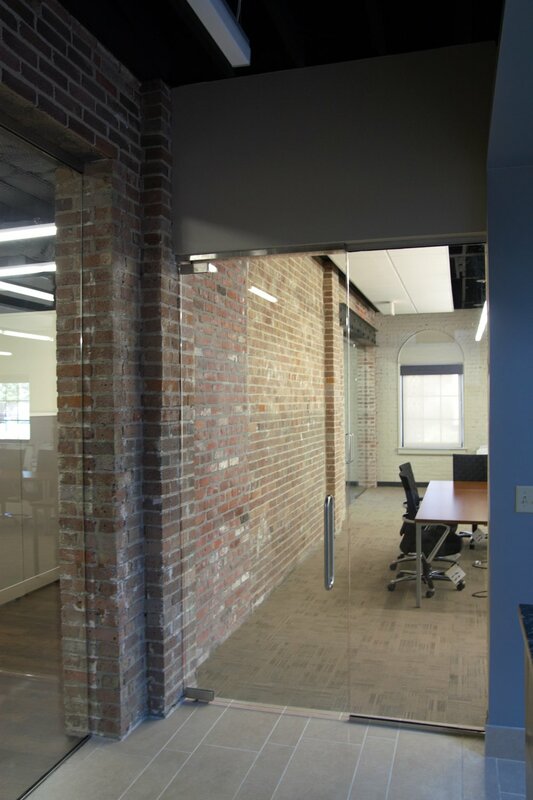 The goals for this project were to increase its energy efficiency, provide an ADA accessible building while not losing any of the historic charm of the exterior.